I cannot fault SFS and have been a member for years. I always advise people in the industry to join, because the service is a great investment which pays for itself again and again. Agencies find you via the site, ... read more. Clients interested in booking Promotions Girls or Grid Models can submit their requirements to StuckForStaff – agencies who specialise in offering Promotion Girls or Grid Girls throughout the UK will then submit their proposals direct to you, the client! Are you a Promotional Girl or Grid Model? 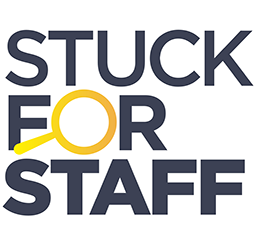 Then you can also benefit from utilising the many services StuckForStaff offer. List when and where you want Promo work – this is searched by more than 400 agencies nationwide! Also access the website full of resourses such as an Industry directory. There is even a message-board where all Promotion Girls and Grid Girls can chat!